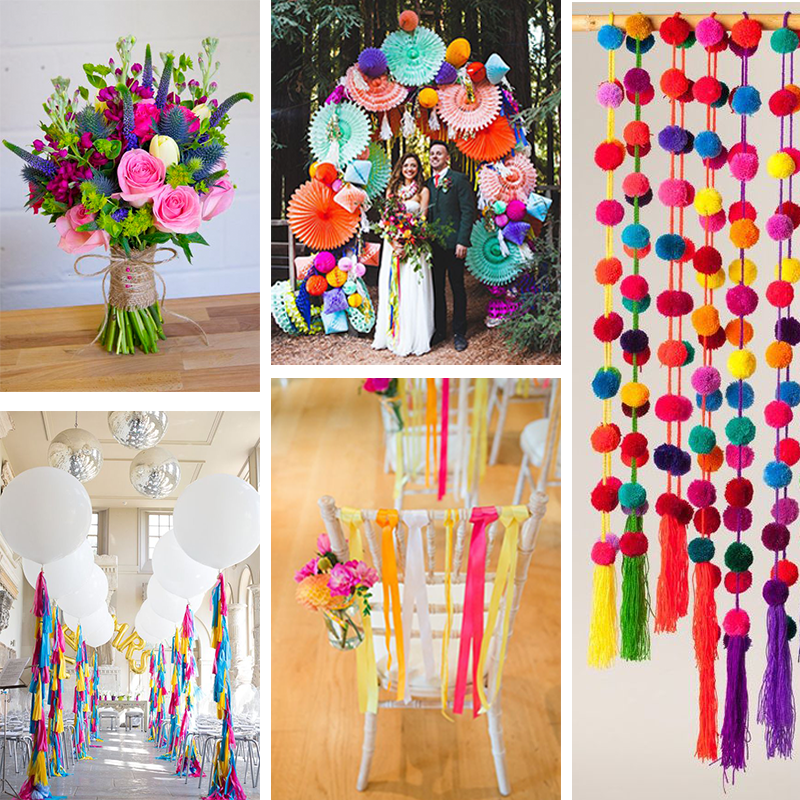 Are you bucking the trend with your big day and planning a bright, colourful and vibrant wedding? We have the perfect invites and venue decorations to inspire you to add even more beautiful colour to your day. Make a statement with your invites and give guests a small insight into a day that will be filled with love, laughter and bold colour. 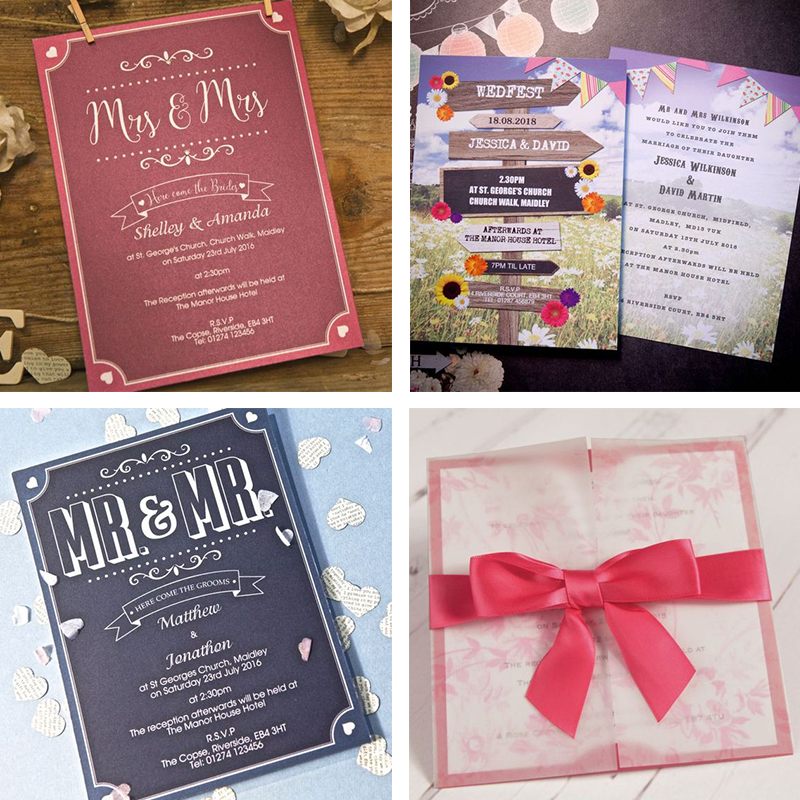 These gorgeous invites definitely pack a punch and will blow your guests away. Who says the bride should be dressed in only white? 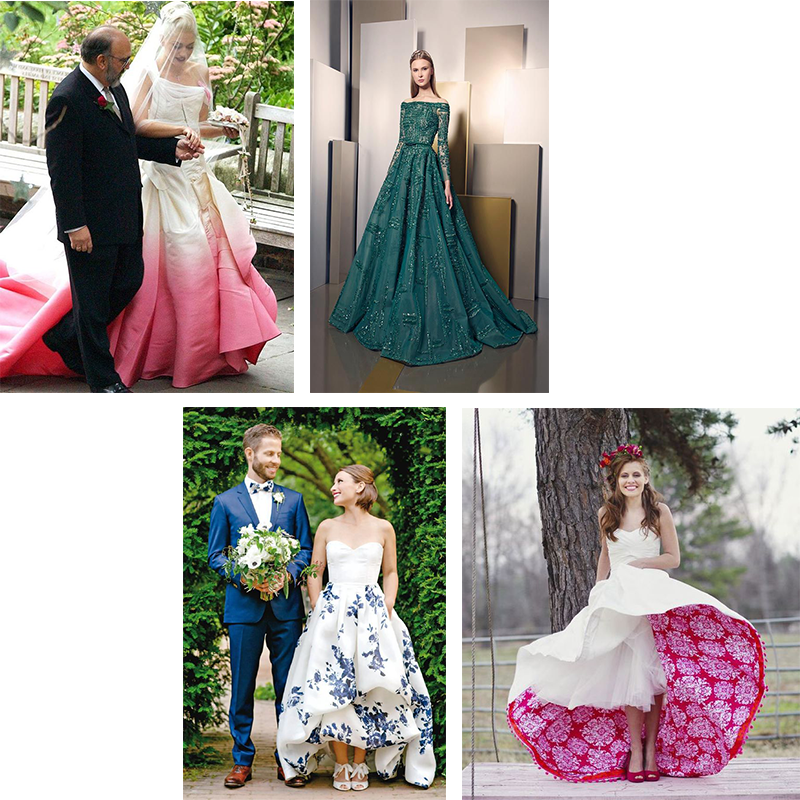 Whether you inject colour onto your dress or go all the way and have a blue, pink or red dress you are sure to turn heads! 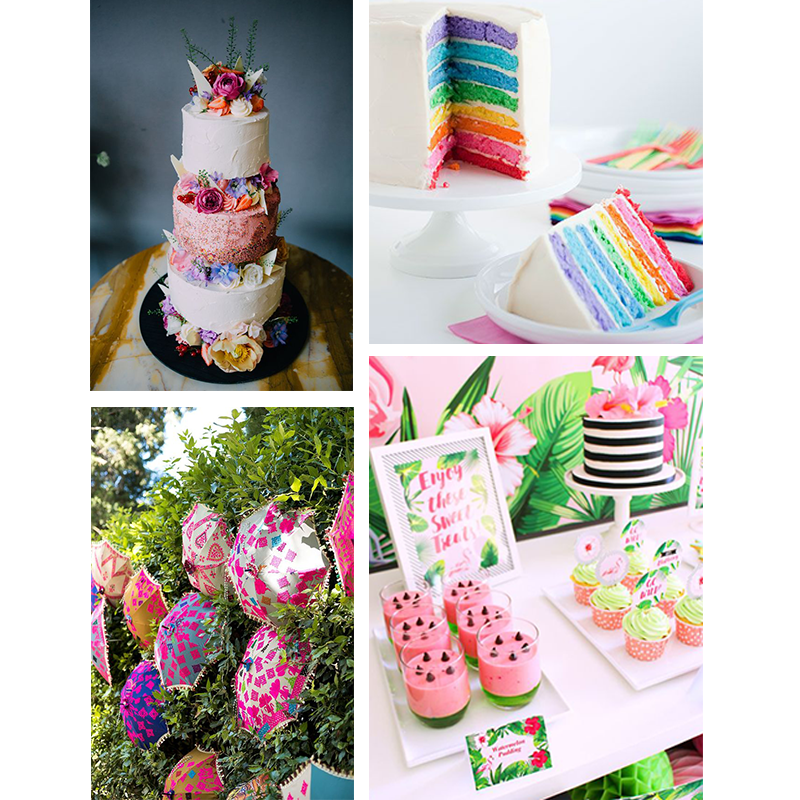 The cake and decorations are a great way to portray your colour wedding theme. Go all out and don’t hold back! 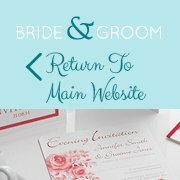 Your wedding is sure to be the one your guests remember for years to come. You don’t need to splash the cash, handmade accessories lovingly crafted fit in perfectly with this bright colour theme.